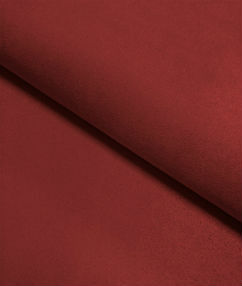 (Price per mtr) £17.99 VAT Incl. 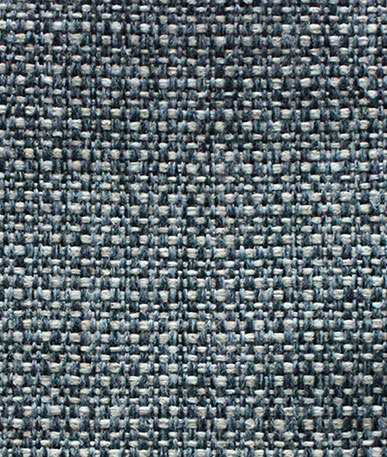 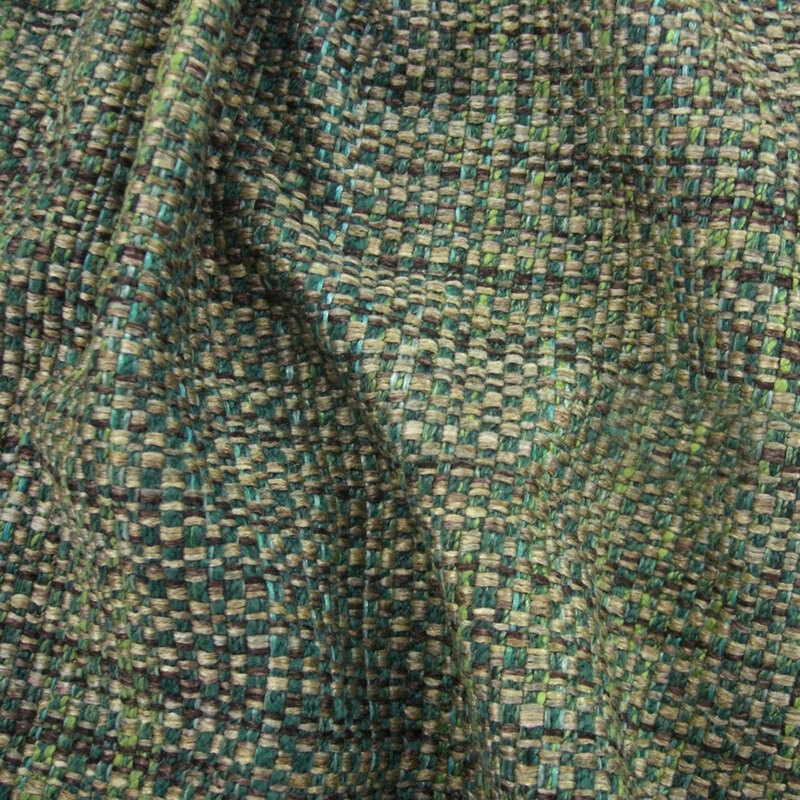 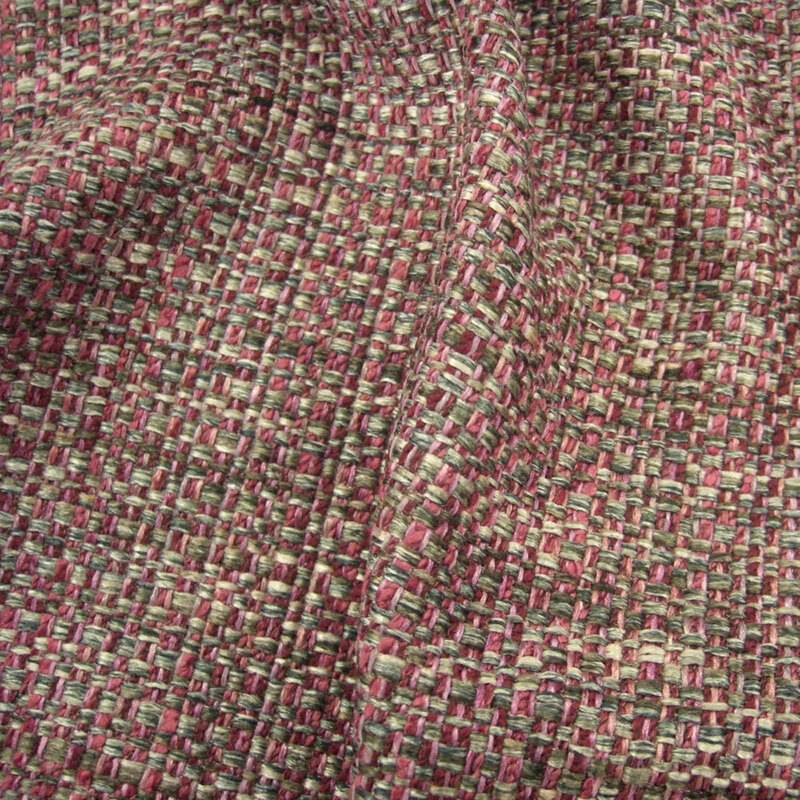 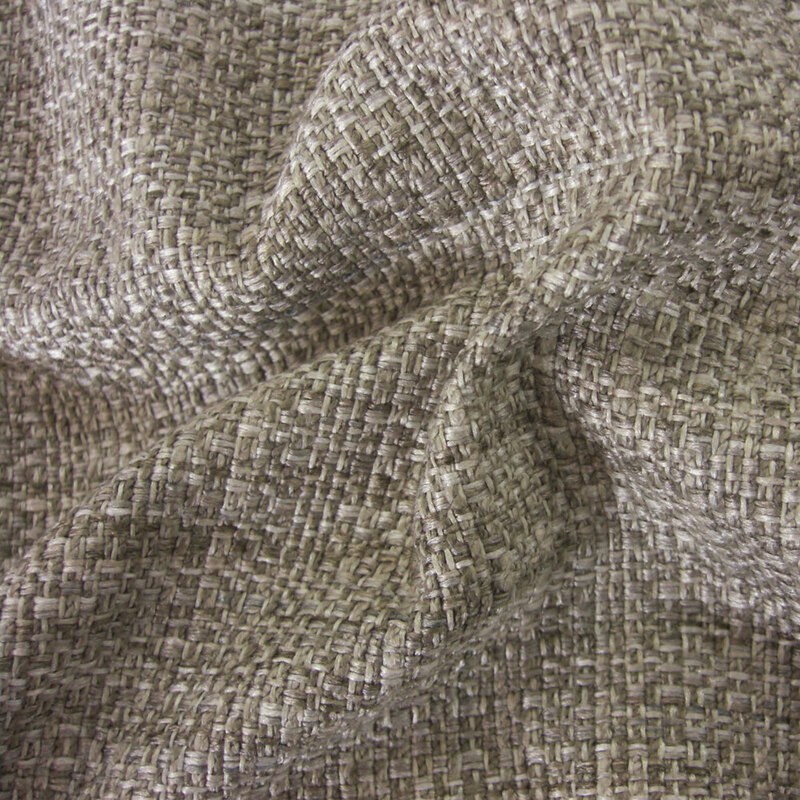 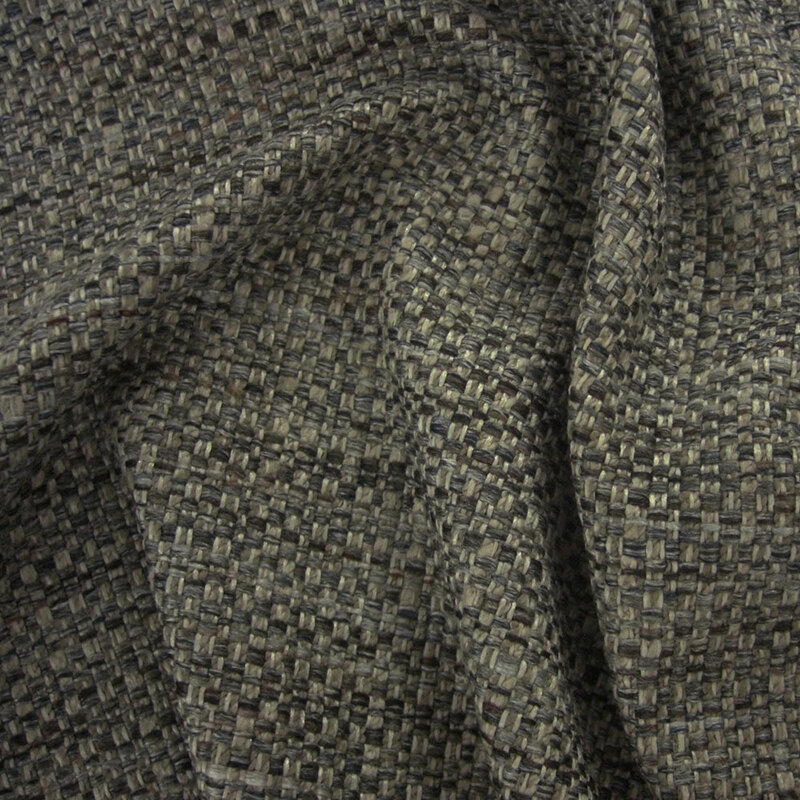 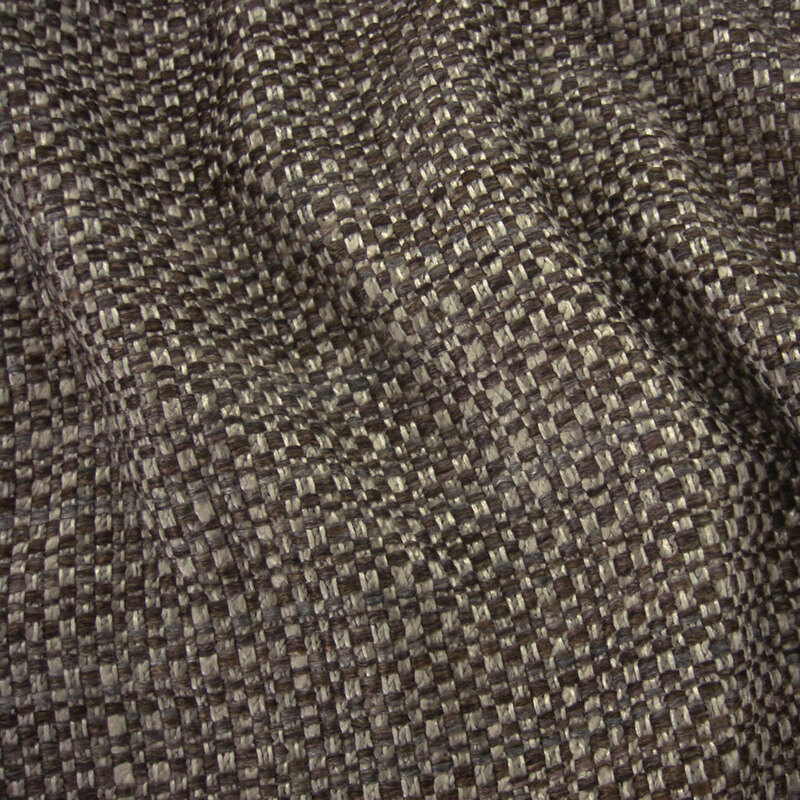 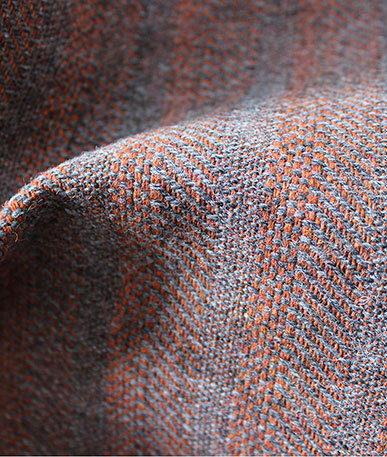 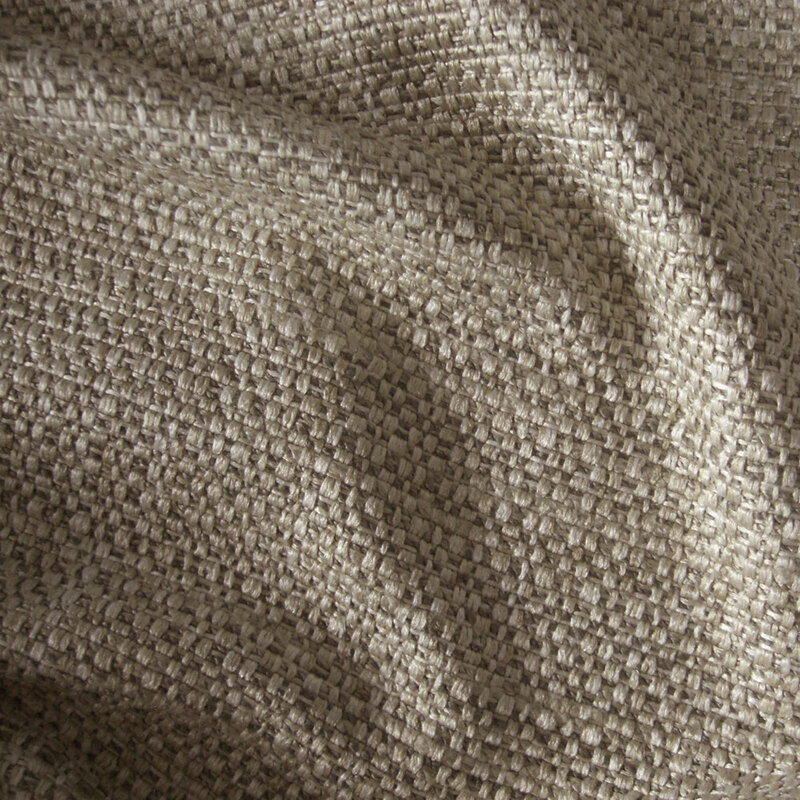 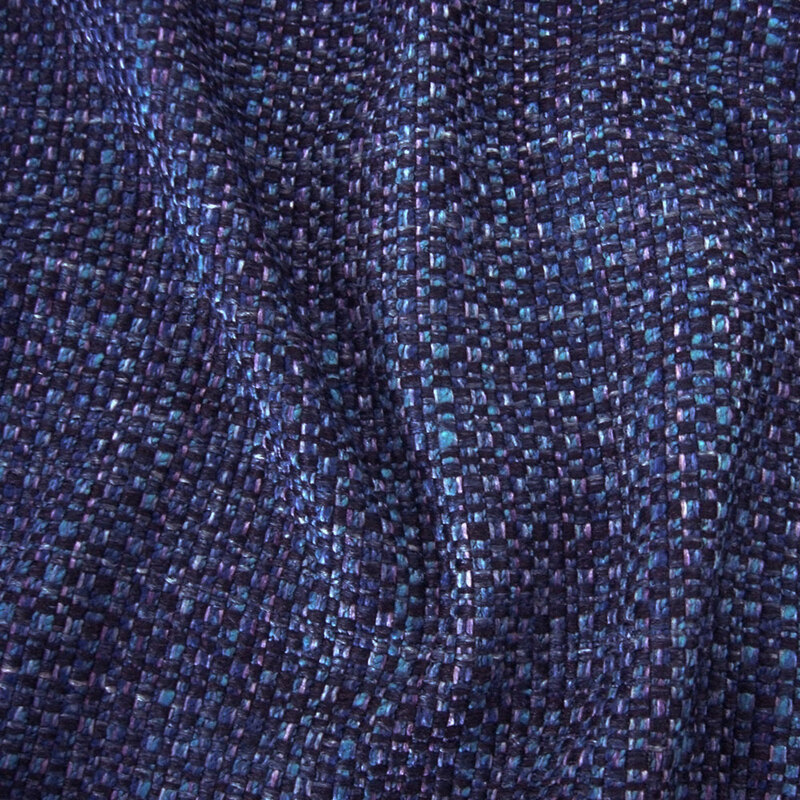 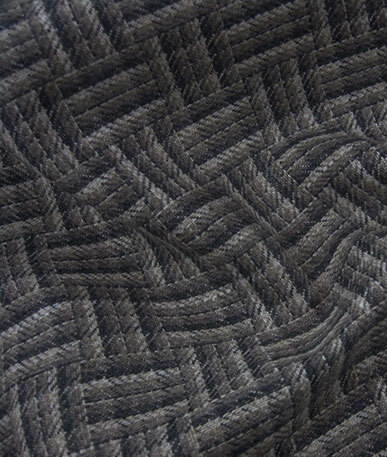 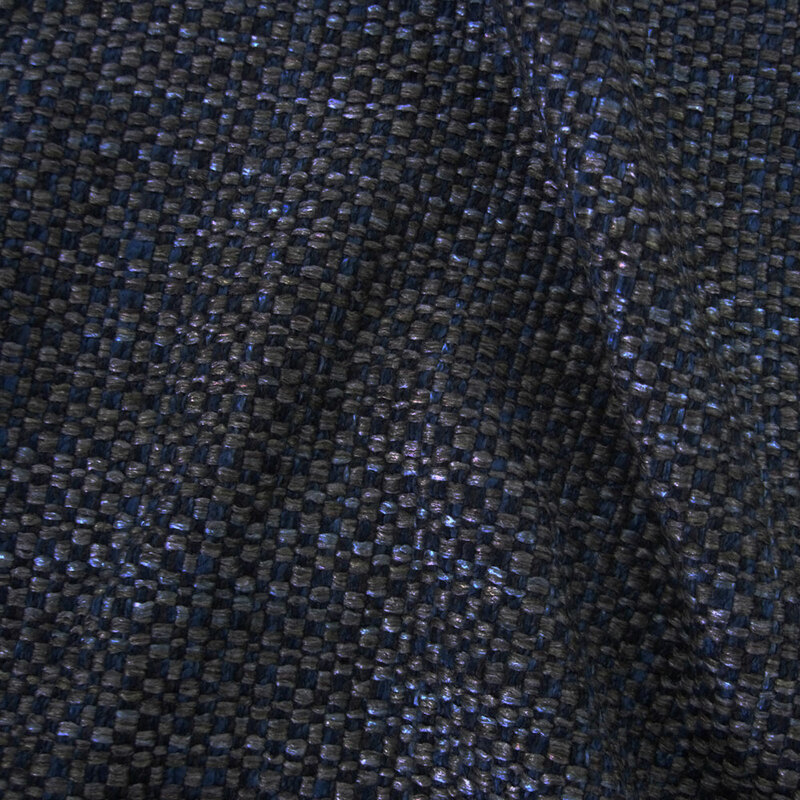 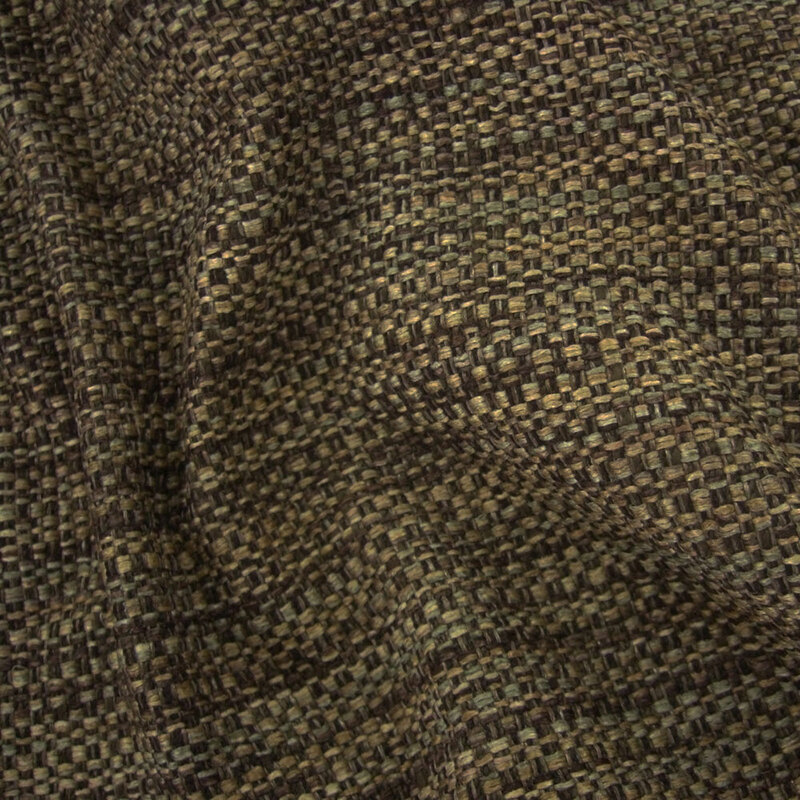 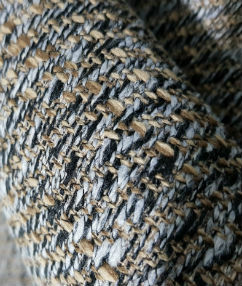 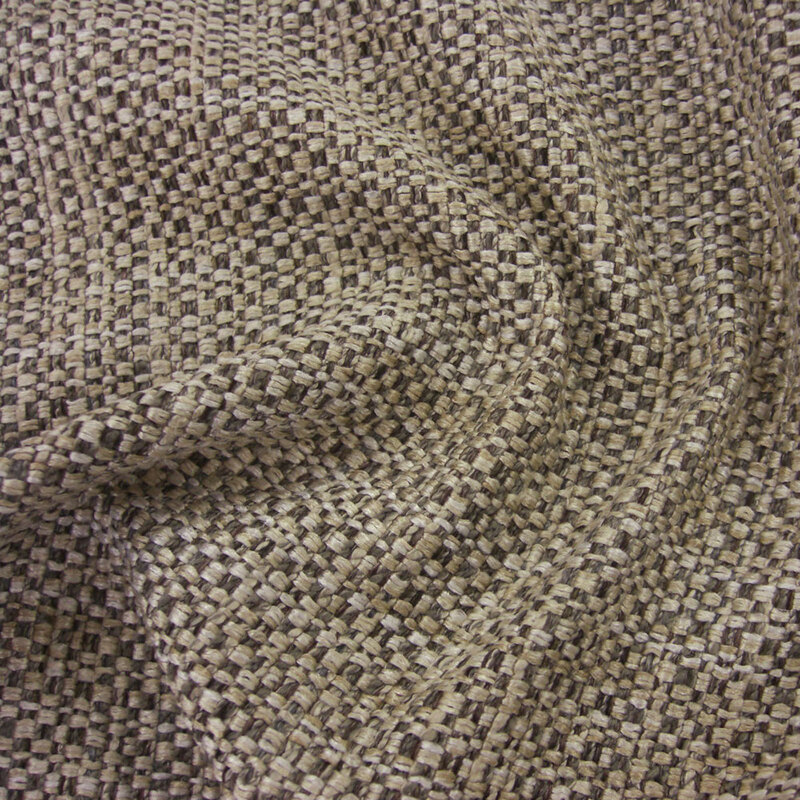 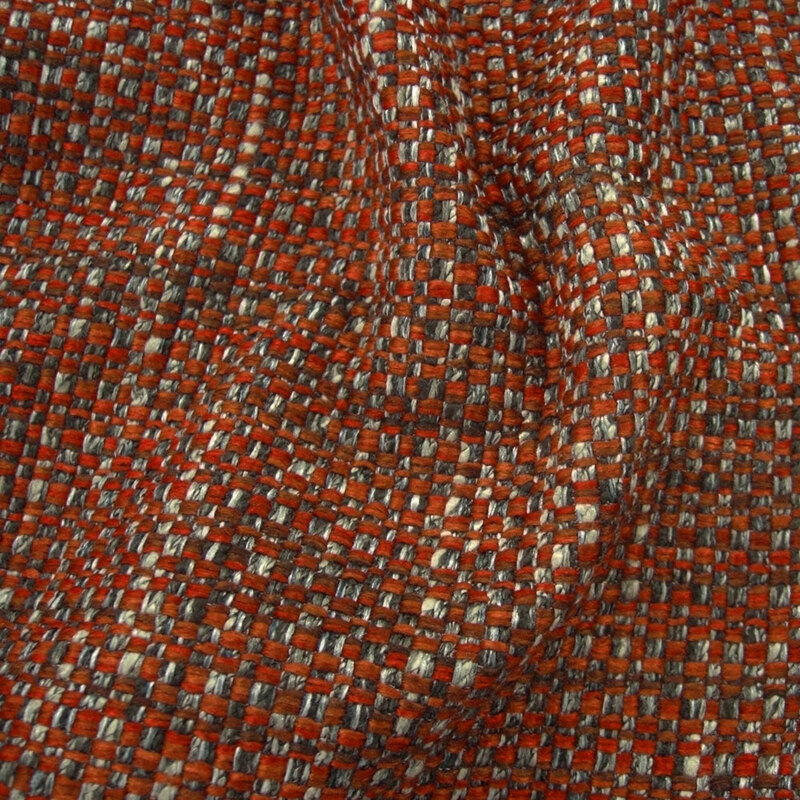 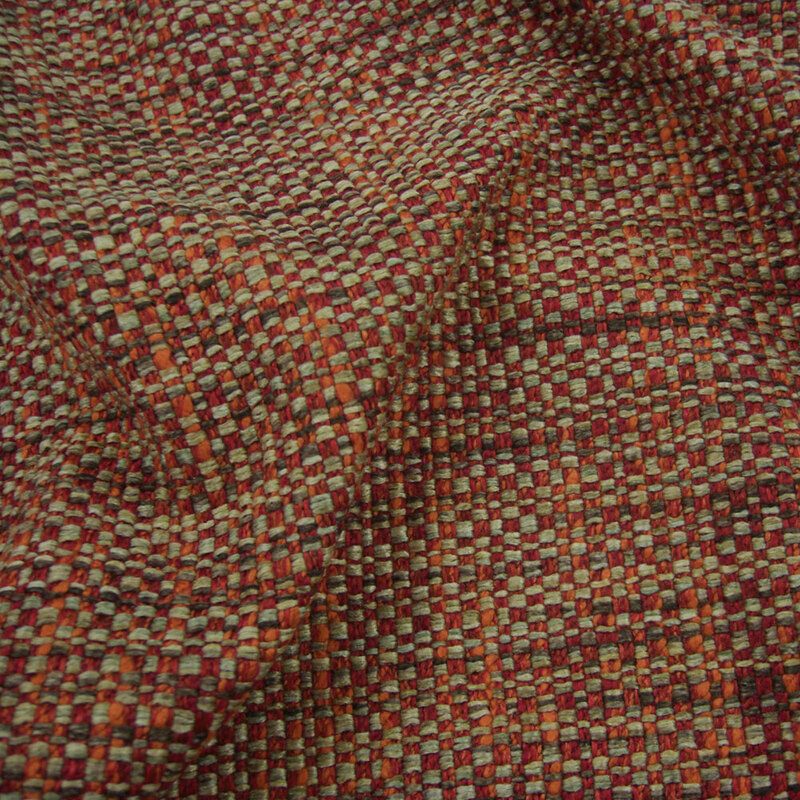 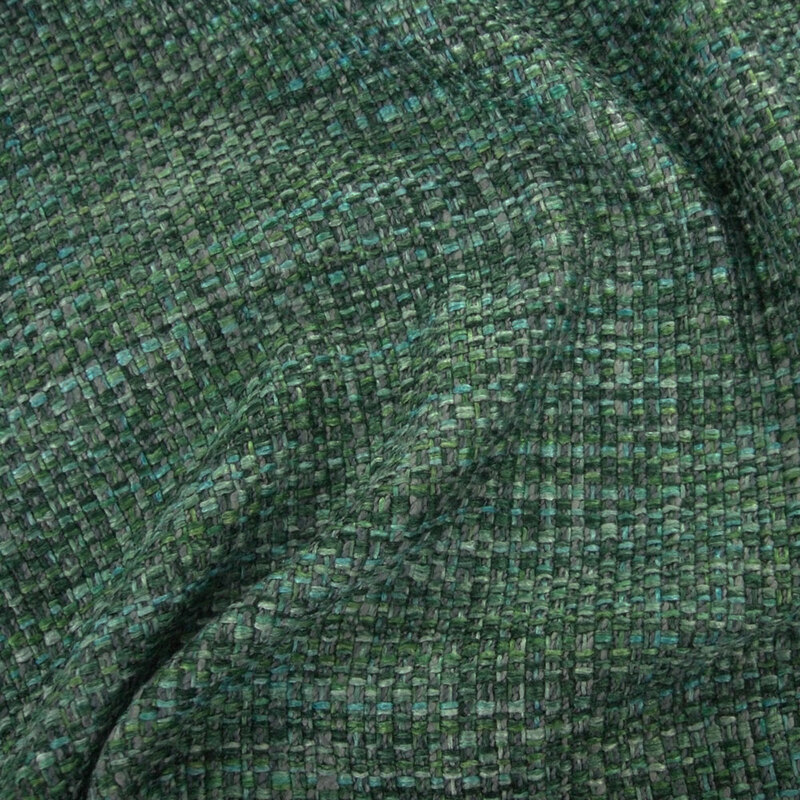 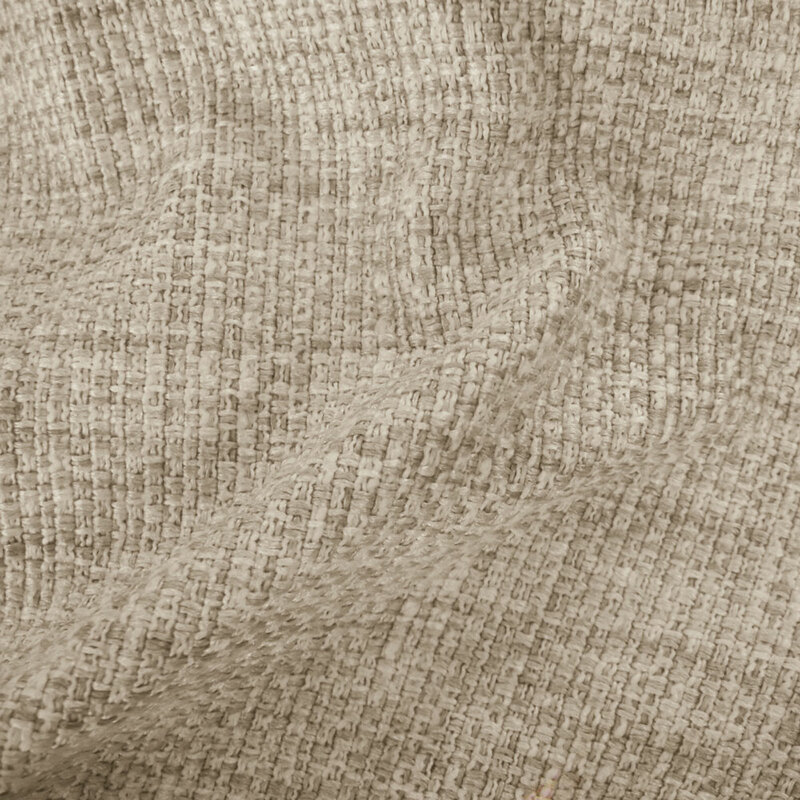 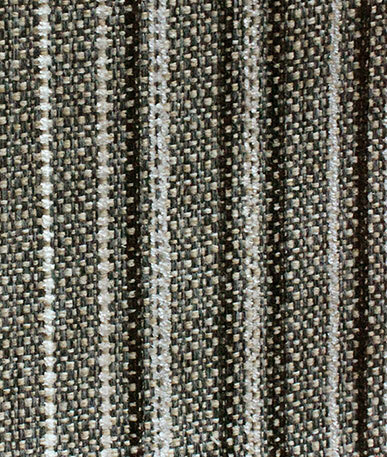 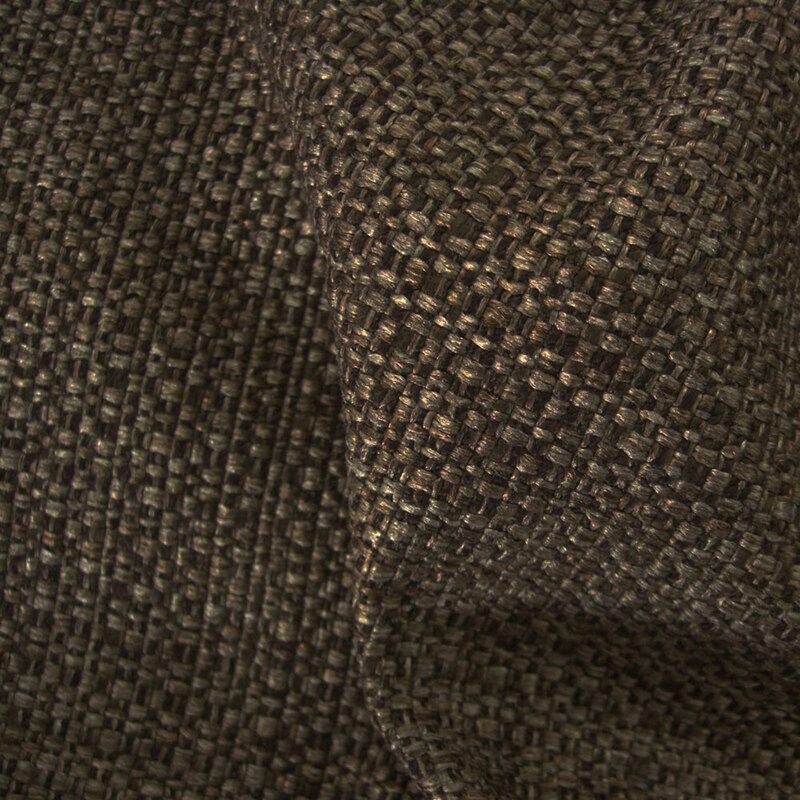 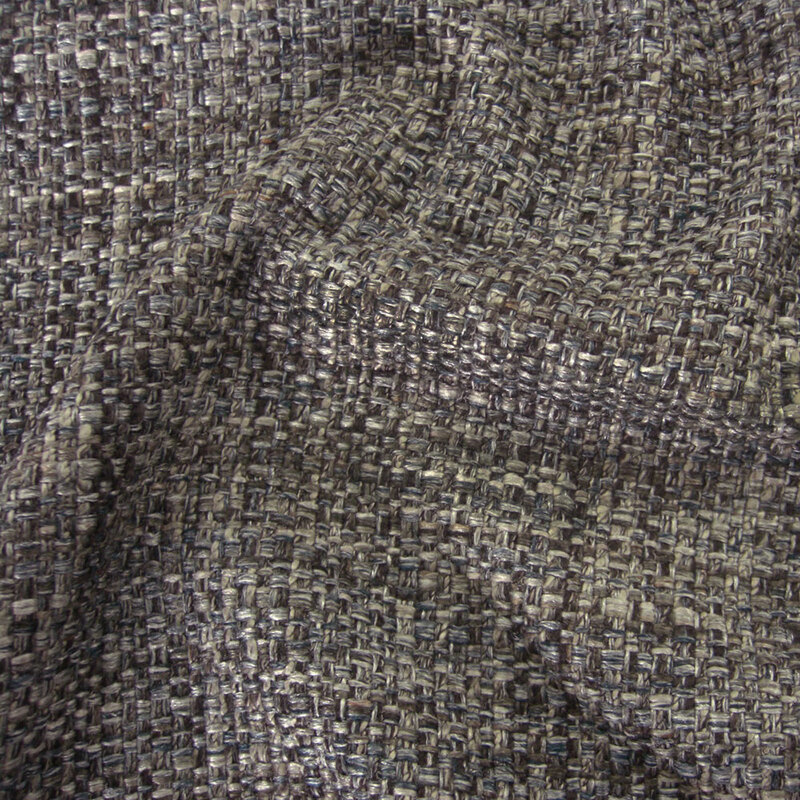 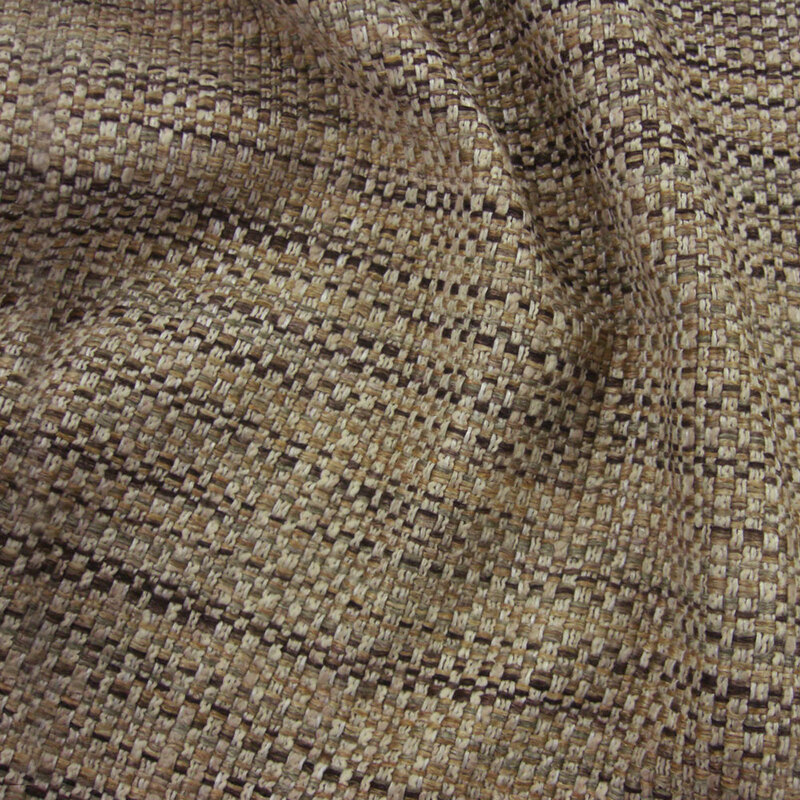 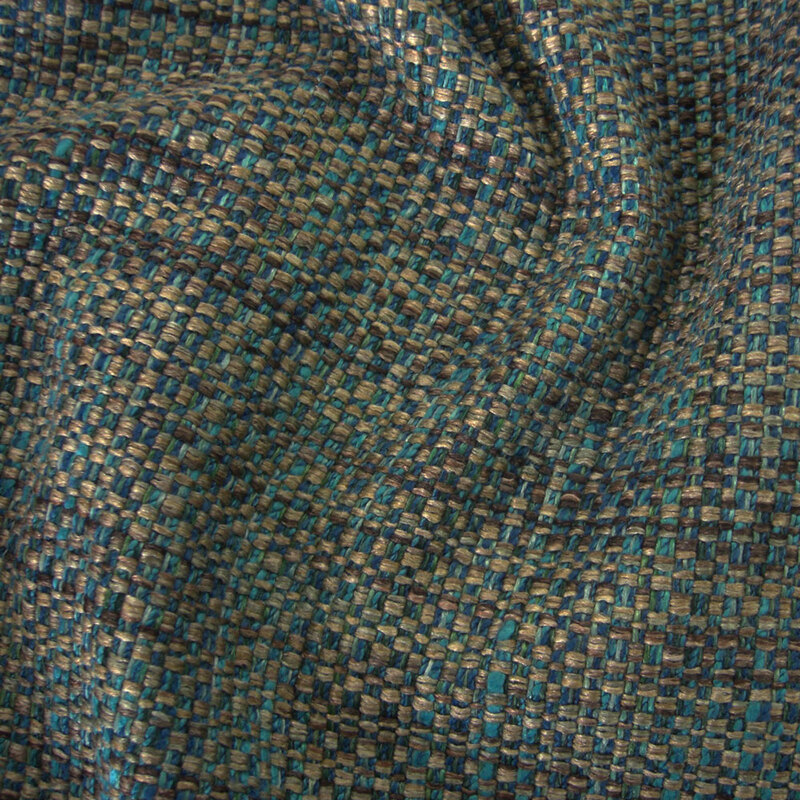 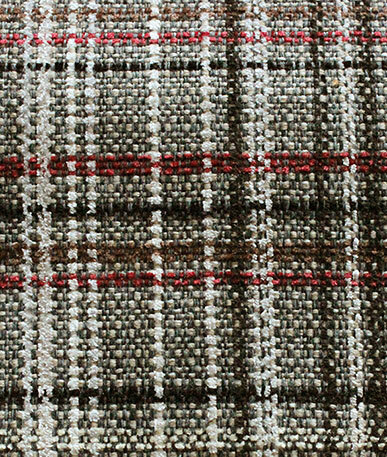 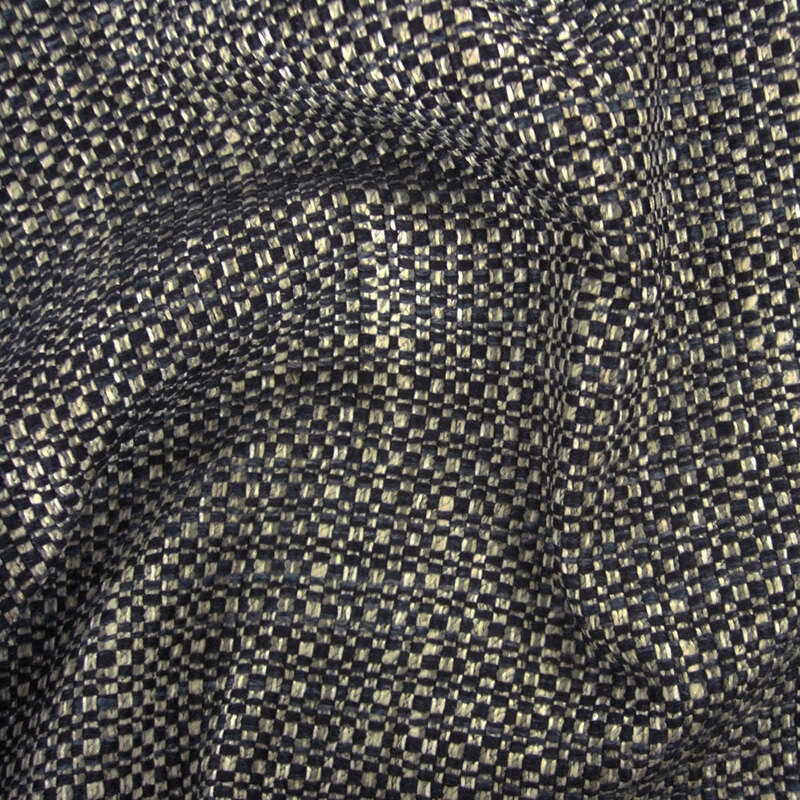 Get a sample of "Bracken"
A durable woven fabric. 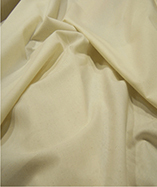 Ideal for curtains and drapes, cushion covers, chair covers and general upholstery.